Marriages are certainly in paradise. However, many couples in India are forced to marry only at a certain age. Otherwise, the general idea is that "you will be old enough to find a suitable one". 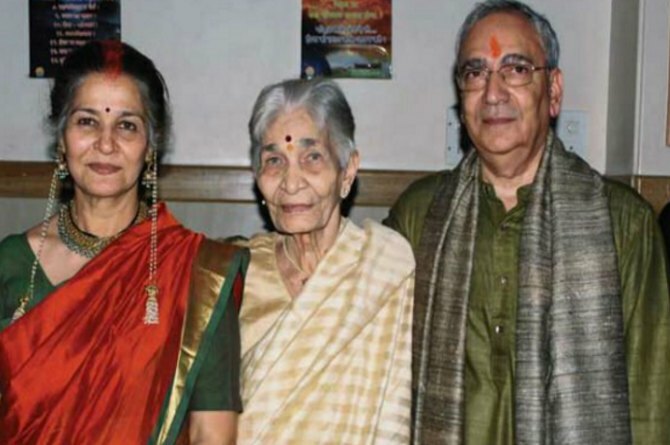 Lagaan and Jodhaa Akbar, the actress, who was impressed by everyone as a mother, married at age 60. Interestingly, the article by Physicist Atul Kurtu was written on the Internet when he came to love. 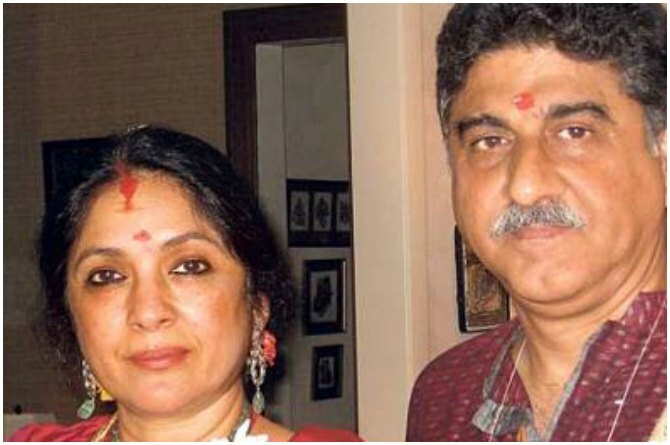 An article written about his wife who died 6 years ago was impressed by Suhasini. This is what turned out to be love. 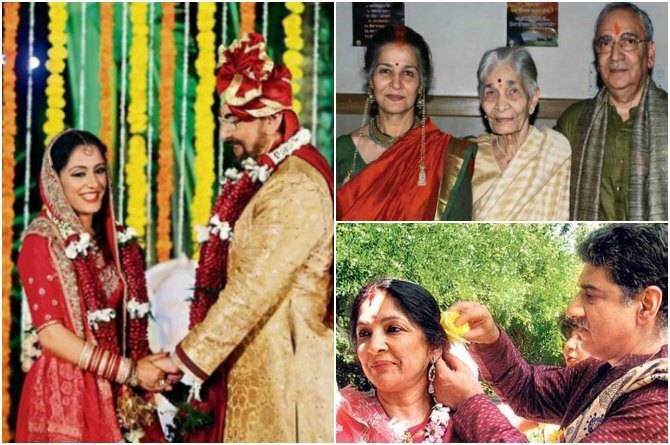 At the age of 60, Nina Gupta married Delhi-based businessman Vivek Mehra. "It's a surprise for me." We all went to America to attend a function, and suddenly one day, he broke down with me and told me that I was getting married to Pandit and our family. Do all the arrangements "Neena foretold in an interview. 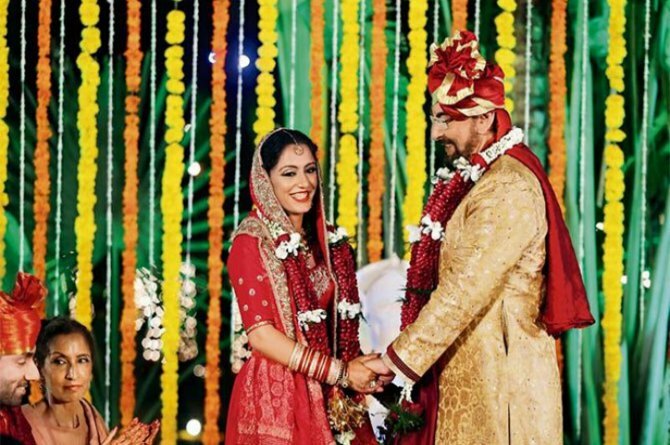 Kabir Bedi, a magnetic voice, married his girlfriend Parveen Tussanji at the age of 70. Although this was his fourth marriage, both were living together before marriage. 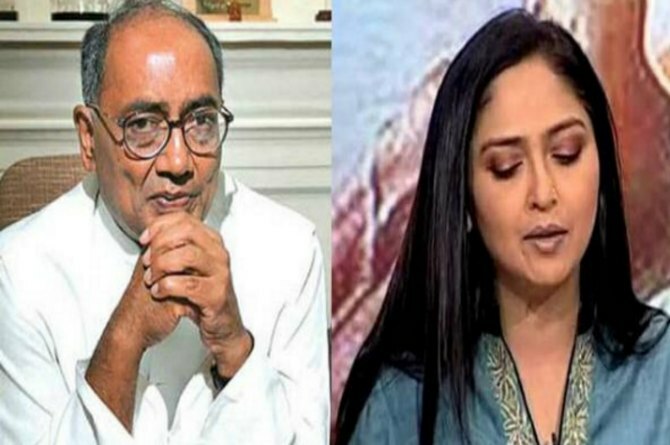 Congress politician Digvijay Singh was married to famous Hindi journalist Amrita Rai at the age of 68. Their love story is controversial. He married in the US in 2015. 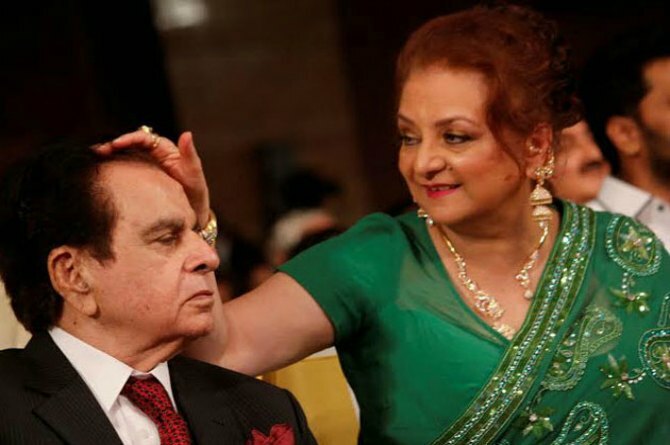 Veteran actress Dilip Kumar was married to actress Sira Banu at age 44. She is 22 years younger than Dileep Kumar. To this day, he keeps his healthy husband, his eyes on his eyes. 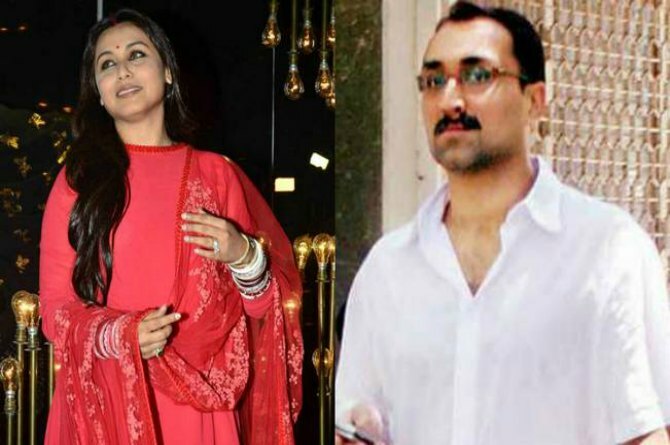 Director Aditya Chopra married actress Rani Mukherjee at the age of 49. Both did not declare their relationship to the outside world. Their wedding also took place in a secret in Italy in 2014. Now, in December 2015, a beautiful baby girl was born. 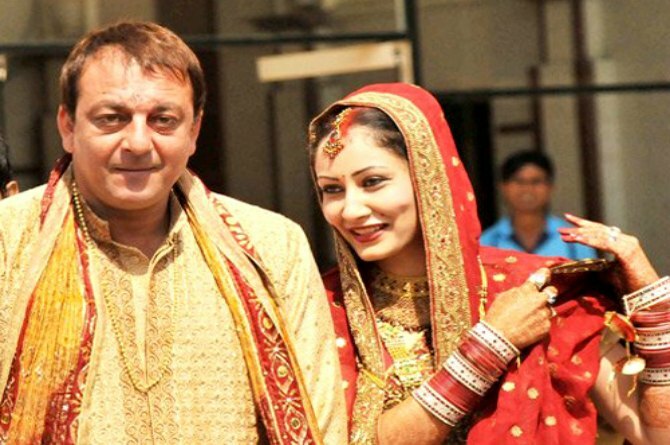 At 49, Bollywood actor Sanjay Dutt has married Maniada. This is Sanjay's third marriage. But it is the first marriage to Maniada. Currently, there are twin babies like Sharah and Ikra.